The sheer number of social media users grows every day, and thus, leveraging your social media accounts to garner sales can be very lucrative. However, with each social media network being so unique, it can be difficult to stay on top of all the different methods of marketing your business. With Facebook’s advertising revenue amounting to 26.9 billion US dollars in 2016 alone, it’s obvious that the competition for your consumer’s attention is fierce. 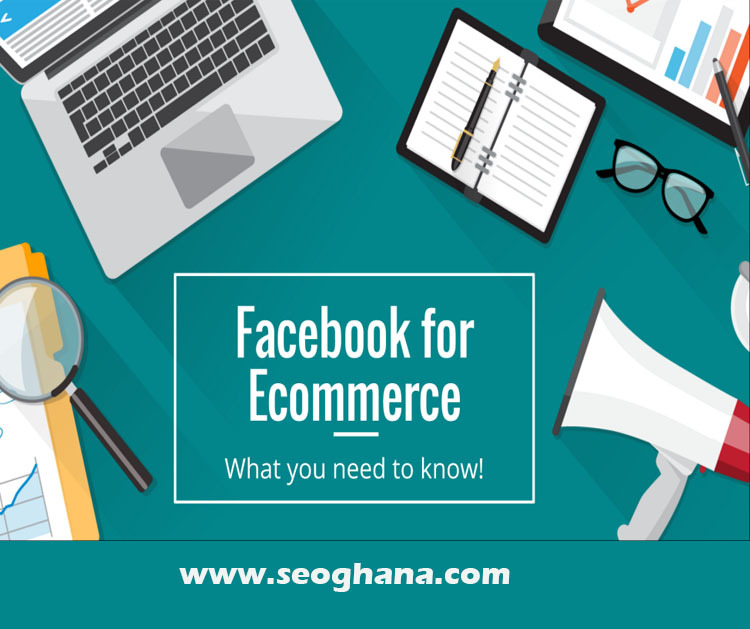 So how can you use Facebook to grow your e-commerce business? Before you even start, decide whether or not Facebook is the right social platform to focus your efforts on. Keep in mind that American women and men between the ages of 25 – 54 make up 32% and 29% of Facebook users, respectively. Your target age group should correlate with that of the social platform you spend your marketing dollars on. Sharing the same information across all social media platforms doesn’t give users a reason to check all of your accounts. For example, if a user is prone to use Twitter most of the time, and they know your company posts the same info across all channels, they have no incentive to go to your Facebook page. By designating certain aspects of your business to each social media platform, you can teach your customers to peruse through your multiple social media accounts. You may want to share upcoming in-person events solely on Facebook, while sharing promotions strictly on Twitter. This also allows you to cater information to each platform’s unique audience, making the experience even better for users. If you gather data and analyze your customers’ behaviors, you can really personalize the social media experience by age group. Let’s say you analyze your sales and find that customers over 20 years of age are more likely to use coupons and promo codes, you can then decide to share discounts on platforms like Snapchat, where the user base is much younger. Of all the social media options, Facebook is a great marketing tool because it doesn’t limit characters or the timeframe that posts appear on your page. Because of this, you can create unique content and share it on your Facebook page, whether it be a links to your company’s blog post or lengthly posts written right onto your page. The more traction you get on your posts the more frequently your posts will appear in your follower’s newsfeeds. Writing unique content that is related to current events is a great way to garner attention and is more likely to be shared. The number one benefit of Facebook is their robust advertising platform. Whether you post to your page regularly or not, I would recommend creating targeted ads and A/B testing to get the most out of your ad spend. 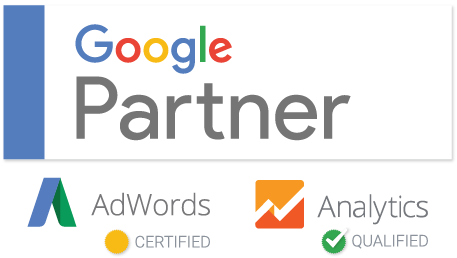 You can target your ads based on user’s location, demographics, age, gender, interests, behavior, the list goes on and on. Facebook users like 4.1 million posts every minute, proving that if you can get the right content in front of the right audience, you can obtain massive reach and engagement. It’s easier said than done, of course, but with Facebok’s targeting you can really narrow down who will be exposed to your ad, and therefore, the chances for success are much greater. We’ve all had that feeling when you repeatedly notice a newly learned word or phrase shortly after learning it. All of a sudden it seems to be everywhere. The Facebook retargeting pixel does exactly that, but in a very strategic and productive manner. This is an underutilized, but very powerful tool that works by following your leads around the web. Once someone has visited your site, you can retarget that user with your ad in their newsfeed. In advertising, effective frequency is the number of times a person needs to be exposed to your advertising message before they take action. With retargeting you can ensure users are exposed to your ads enough times that they become familiar with your brand or product. In addition, you can segment your retargeting efforts based on their level of interest. For example, if a customer visits your product page and exits the site, you may want to retarget them differently than someone who places an item in the shopping cart but doesn’t complete their purchase. You can provide excellent service and keep in touch with your customers via Facebook live chat right on your website. Depending on which platform your site is built on, you can get this feature through an extension, plug in, or an app. Since Facebook chat is reliable and has proven to handle a very large audience, this can be a better option that installing any other third party extension. Not to mention, majority of people are already familiar with how it works, and it doesn’t have any costs associated with it or any limits to how many people you can chat with at once. A lot of other extensions don’t offer this level of flexibility in their free versions. This not only gives customers the option of chatting with you if they have a product or service question, but also promotes your Facebook page inadvertently. Once the customer is chatting with you, they are more likely to check out your Facebook page and either follow or engage.